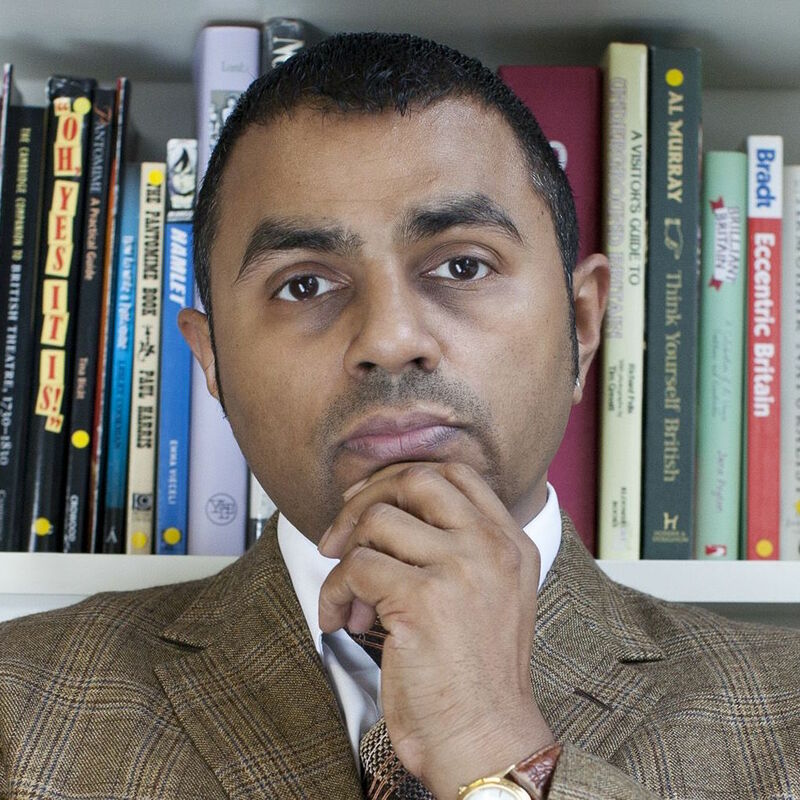 In the 1990s, Waheed was managing director of one of the largest independent production companies in the UK, responsible for innovative programming such as The Big Breakfast and TFI Friday. He is now Chief Executive of Silvergate Media, which specialises in children’s television, patron of the Elton John Aids Foundation and President of the National Youth Theatre. He was appointed a Labour Peer in 1998, most recently contributing to the Lords’ debates on the BBC.